Spaces between Places is a direct reference to an expression by Gordon Matta Clark designating leftover spaces, forgotten by both urban planners and the inhabitants themselves, on which the Chilean-American ‘anarchitect’ elaborated in New York in the Seventies. 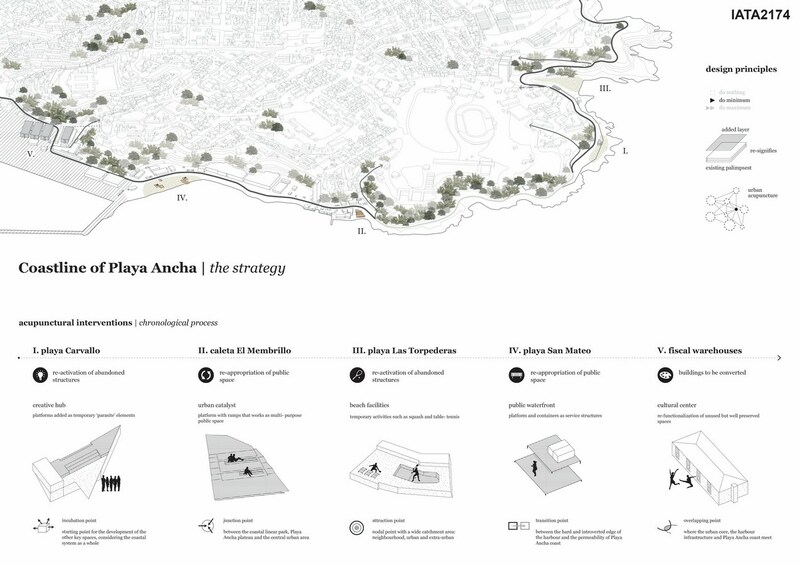 The concept has been recalled and related to the coastal area of Playa Ancha, a neighborhood in Valparaiso, Chile. 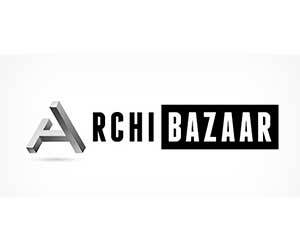 This area is not a place (anymore) but merely a space, peripheral to the urban core and to the interests of speculative investments. It’s ‘contaminated’, abandoned, forgotten. It had been ignored for centuries -when the settlement was first established-, then became a vivid part of the city imagery because of its landscape qualities -it was the favourite promenade of Valparaiso élite in the IXX century-, and now again is lost in the recesses of the memory of places. It would be just as valuable for the longed suture of the seafront-hills dichotomy that affects the whole city, as it is valueless (for now) from a purely utilitarian point of view. This is the starting point to propose a different perspective, focused on small-scale realities. 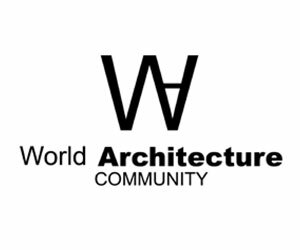 Rather than historic centers or crucial areas torn by discussions about extreme renewal projects, this alternative model of urban regeneration takes into account the existing local identities, latent synergies and affected social, economical and urban dimensions, and elaborates solutions of rooting and resilience. The strategy works on two levels: on the coastal path of av. 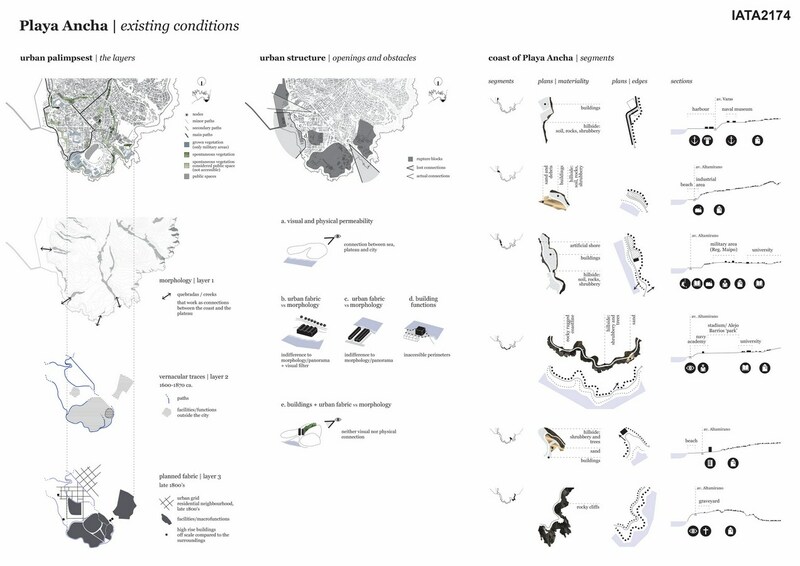 Altamirano, whose changing character is clearly differentiated and reinforced in each one of the various sections (one of them is interrupted and transformed into a linear park), and even on a number of key points, through urban acupuncture, in order to initiate an endogenous regeneration. 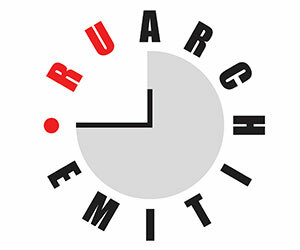 Every punctual project has been developed following a ‘do minimum’ approach, in order to cope with the scarcity of resources, and thus providing a simple design, to be realized quickly through participatory workshops, made of poor and recovered materials, and taking into account implementation options according to the varying needs. At the same time, a communication project has also been studied. The aim was, on one hand, to emphasize the importance of participation and social cohesion, while on the other, to remark the fundamental role played by the time factor in the process. 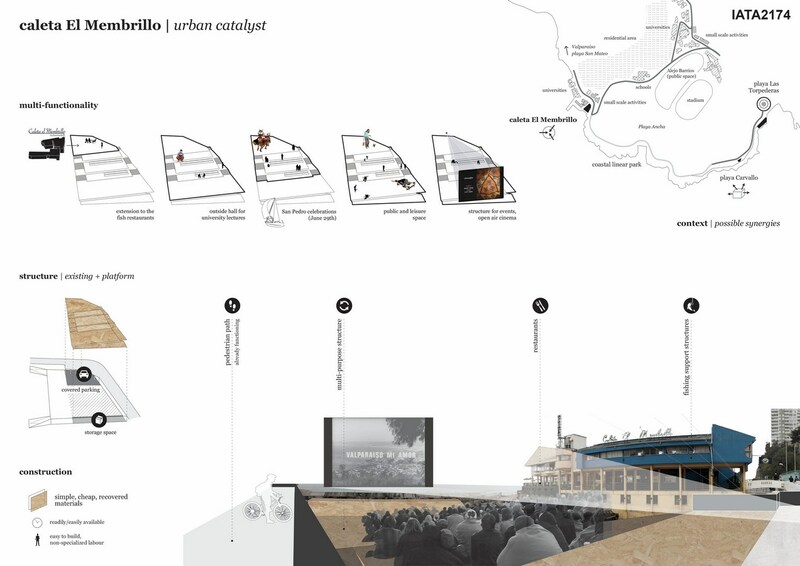 It is therefore necessary to graft onto an existing fabric, carefully unveiling all the layers that have shaped a place, and retrace its most significant features, to be able to preserve and afterwards turn the existing traits into triggers for a new rooting of identities and for restoring the coast of Playa Ancha to its former position in the collective imagination of people and travelers.